Maybe photos does not show the B-17 #44-6976 Flak Dodger. 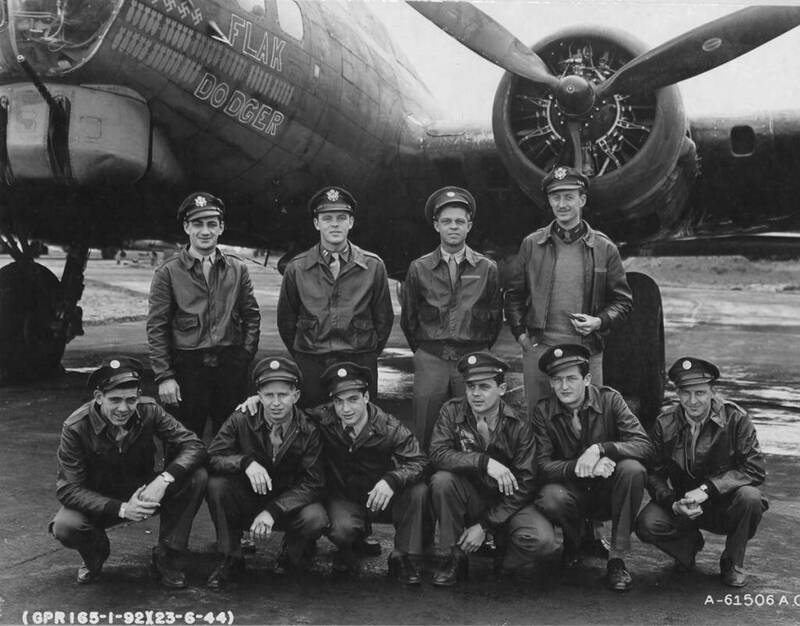 But no other B-17 with the name Flak Dodger of the 92nd Bomb Group are known. For more information, see the comments below. Thank you! You are right. Maybe this “Flak Dodger” is not #44-6976. Podington 1/2/45 should be correct, because other B-17s in same production-block arrived UK early 1945. But no other B-17 of the 92nd Bomb Group was called “Flak Dodger”. That’s a mistery.